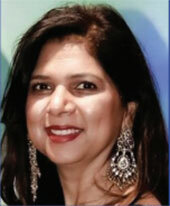 Anu Srivastava is the President/Chair of Panorama India. Anu has worked relentlessly to serve the community and promote Indian culture and multi-national events. 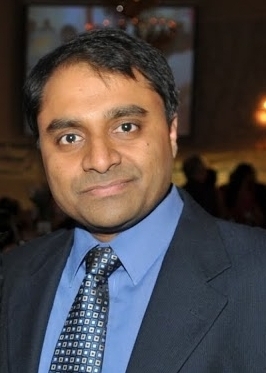 Anu is the Core Committee Member of Trillium Health Partners Foundation since 2004; Chair of Trillium Gala Fundraiser 2014 and has helped raise millions of dollars for the Trillium Health Partners. Anu led the International event of IIFA in Brampton and was instrumental in hosting the first ever Toronto International Film Festival launch event outside of Toronto in Brampton; programmed several multi-cultural events in collaboration with the Consulate General of India, Toronto for Year of India in Canada; initiated unique partnerships with many organizations; co-presented Theatrical plays like Naseeruddin Shah’s “Ismat Apa Ke Naam”. 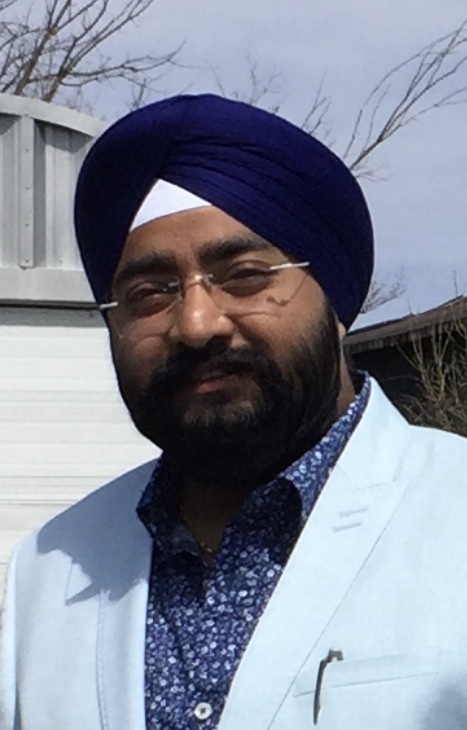 Anu has received several awards and certificates through the Government of Ontario/Canada; Recipient of top 10 South Asians in North America; Queen Diamond Jubilee Award; Building Communities for Women; Fabulous Women Forty. 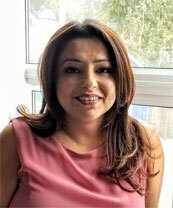 Sumeeta Kohli has over 15+ years experience in strategy, marketing and events management spanning across several industries. She has worked in companies such as Ingram Micro, Rogers Communications, BlackBerry and several others. 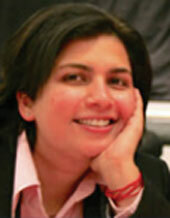 For the last 6+ years Sumeeta has owned and managed her independent consulting company named GLocal Marketing. GLocal Marketing serves clients across North America, Europe and Asia. 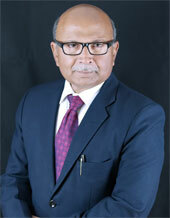 Ramnik Singh Khurana Vice Chair of Panorama India. Ramnik is an energetic and charismatic businessman. He bears a positive, charming and outgoing personality. A supreme combination of enthusiasm and having a capability of responsibly taking the task and driving it to the achievements of goals.Possessing a nationalist mindset, having been actively involved in multiple social activities in India for upbringing “Bharat” as a nation. 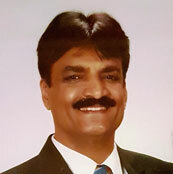 Sanjay Agarwal is the Director, Vendor Management of Panorama India. Sumit Ahuja is the Director, Culture & Programming of Panorama India. Vijay Pandya is the Director of Panorama India. Chirag Barot is the Director of Volunteer Management of Panorama India.